Hawaii is incredible no matter how you choose to experience it, whether from a hotel or a tent. However, hotel trip after hotel trip gets old fast. Hotels begin blending together and create a disconnect from the nature you came to experience in Hawaii. At times when you feel like this, taking to a tent is your best option; but it can be hard to know where to go. That's why we have partnered with our friends at The Dyrt to compile this list of popular campgrounds in Hawaii. This is dispersed camping, which means there is no explicit “campsite”. Rather, you get to pitch your tent in a place that you see fit. Simply get a permit, pack your gear, and camp. 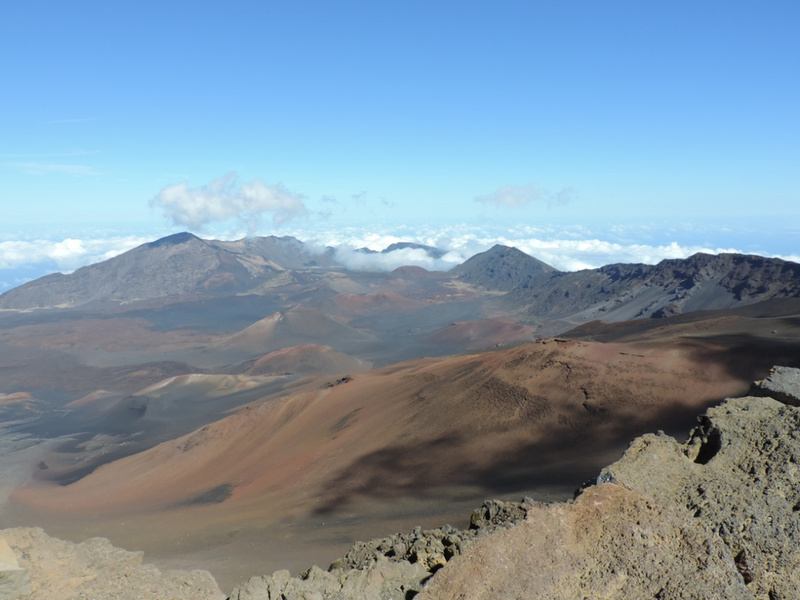 For those seeking a true primitive experience in Hawaii’s lava backcountry, Maui’s Haleakala National Park is a must-see destination. Read more on The Dyrt. Hawaii is known for its breathtaking views. What better way to take them in than from your tent above the clouds? That’s just what you can expect from the Hosmer Grove Campground, located in Maui’s Haleakala National Park. Camping here is guaranteed to be both a unique way to experience Hawaii and the experience of a lifetime. Experiencing Hawaii is by no means a single-destination task. 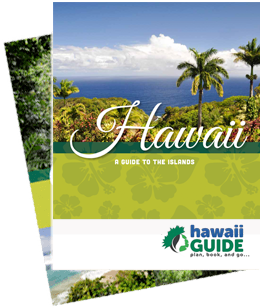 There are so many different types of terrain and views that in order to get the complete Hawaii experience you need to travel and see the different sites. 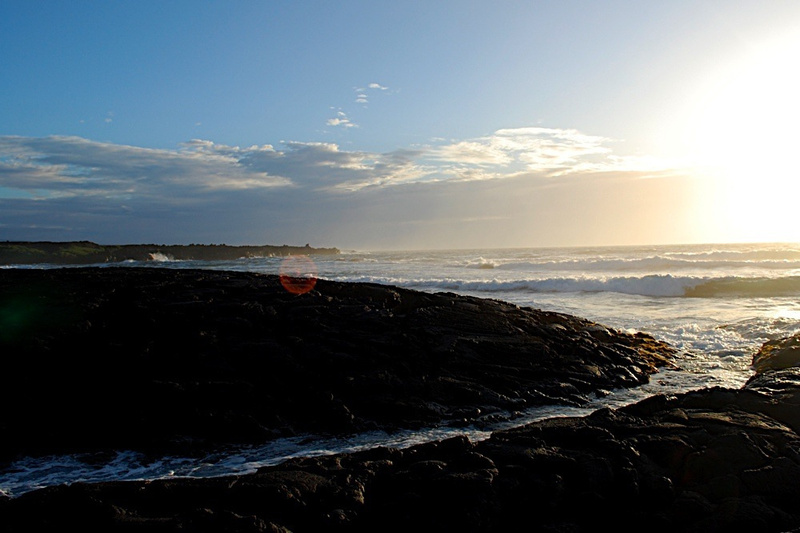 One visually stunning experience is camping by the ocean on a bed of black lava rock covered by bright green vegetation. 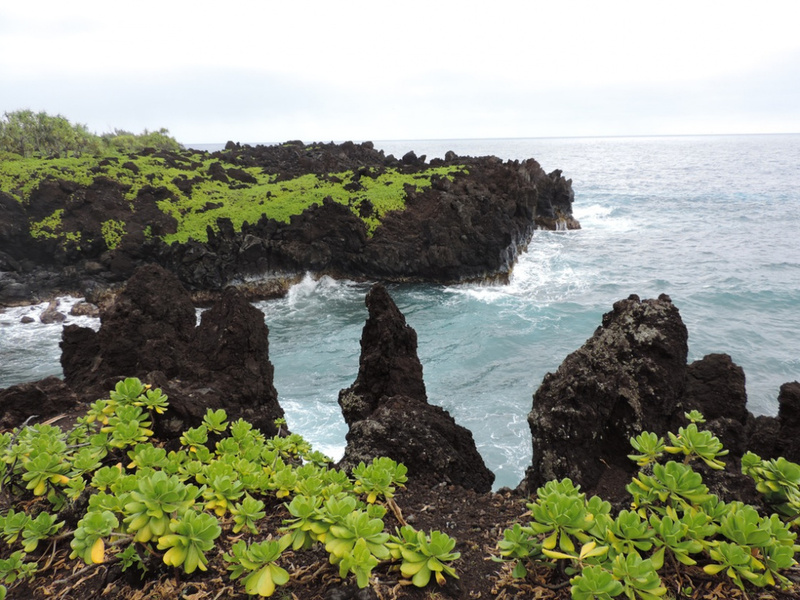 The contrast of green plants on black rock on blue ocean is unforgettable. When people picture a beach, they think tan sand and blue sea. But not all sand is tan. Some sand, volcanic sand to be specific, can be black. Imagine the surreal experience of camping on a black beach overlooking the blue sea; it’s not something you’d soon forget. You may be noticing a theme: Hawaii’s camping opportunities are unforgettable, once-in-a-lifetime experiences... and Punaluu Beach Park is no exception. Have Hawaii campground suggestions of your own? XtraTuf shoes and boots will be giving away $100 gift cards to the top 10 Hawaii reviewers on The Dyrt!